For the Gork's pianist, "playing Bach again was a privilege ..."
Even though Vladimir Ashkenazy has been on the “piano market”. for over half a century, this recording of Bach’s French Suites is a brand new one : March 2016 and April 2017, thus it is not some kind of reprint or re-issue, but the fruit of a long maturation. Over the past twelve years, the pianist has increasingly turned to the music of J. S. Bach, starting with the two books of the Well-Tempered Clavier , which he recorded in 2005. 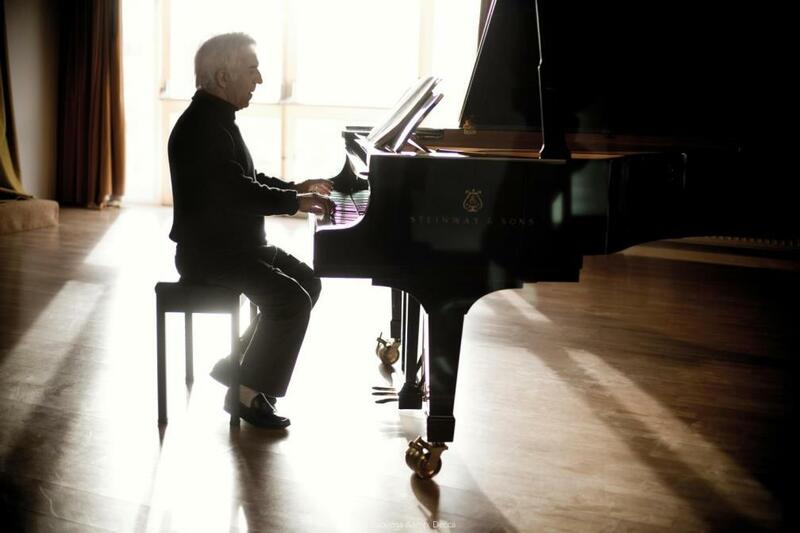 Working essentially from the Peters Urtext Edition, with a few suggestions of alternative readings from other sources, Ashkenazy makes clarity of sound his goal: “It was a privilege to do more Bach, and I tried to have a sound as clear as possible. The music is transparent, and Bach’s own instrument was terribly clear, so this has to be taken into account in pieces where there are lower bass lines, and a more involved texture. I use very few ornaments and don’t think of the sound of the harpsichord – the piano is what we have today. What I try to do is play on what we have today, and make the combination of voices as clear as possible”. This will hopefully put an end to any – useless and sterile anyway – discussion regarding whether Bach can or even should be played on anything else than the harpsichord, or be “allowed” onto modern or even ancient pianos. To follow all the latest news from Qobuz, join us on Facebook !